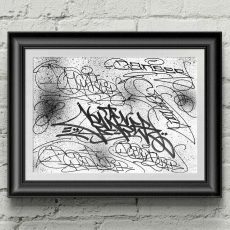 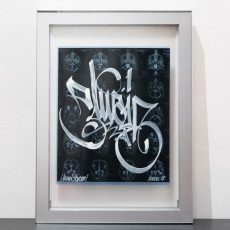 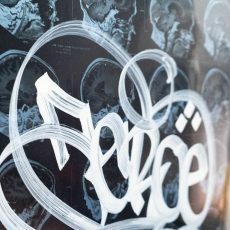 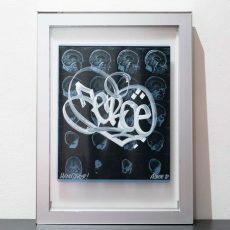 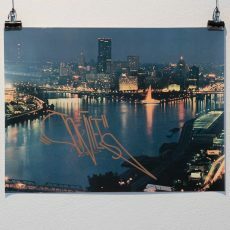 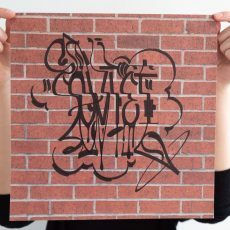 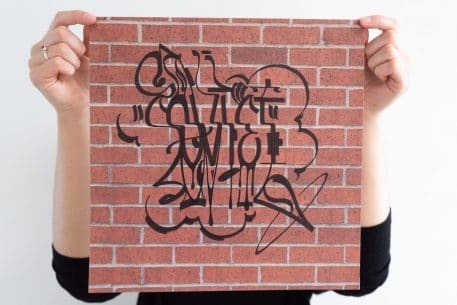 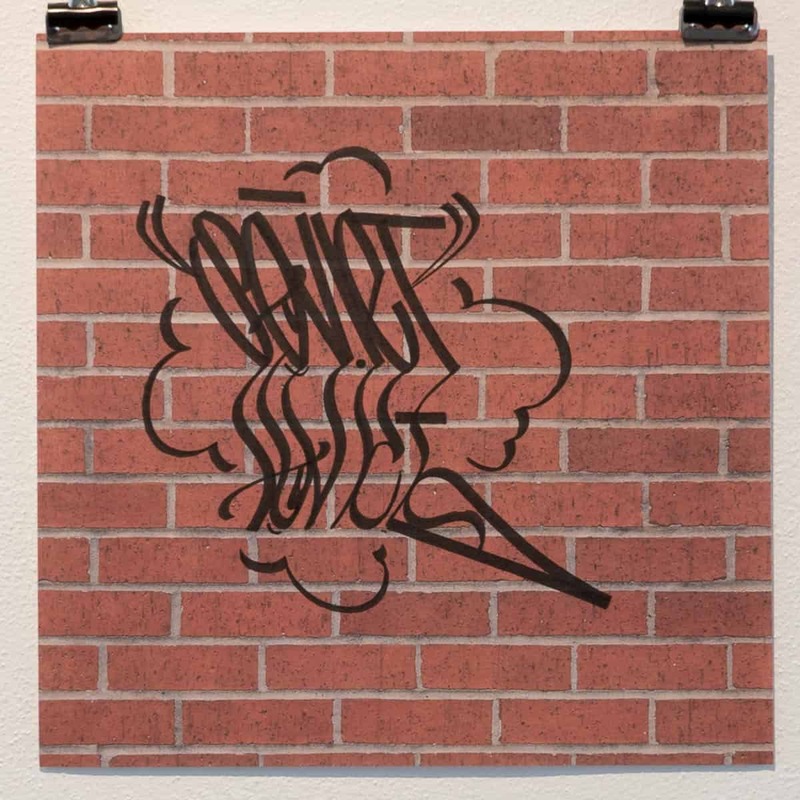 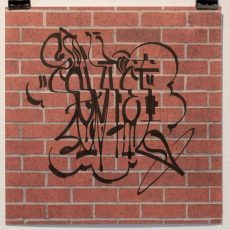 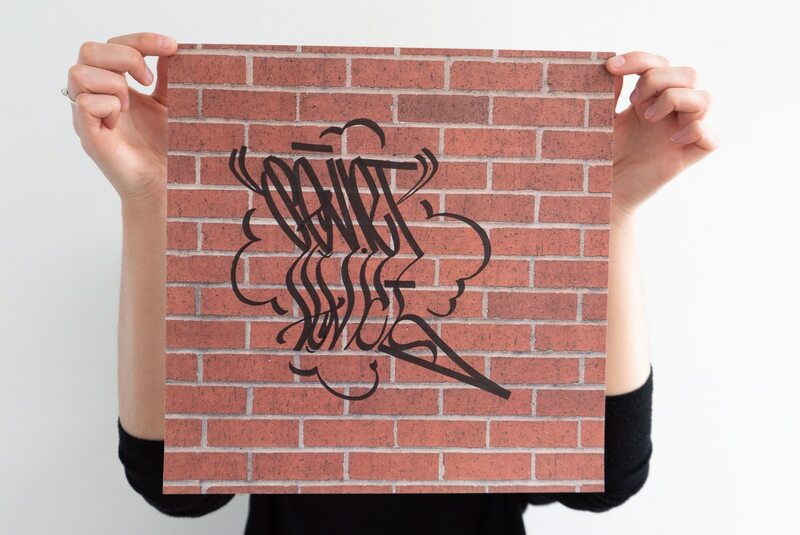 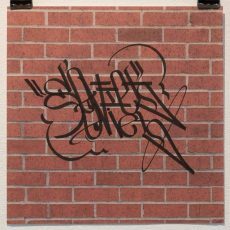 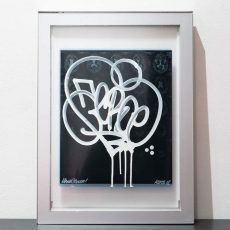 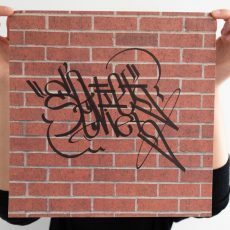 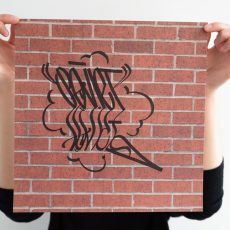 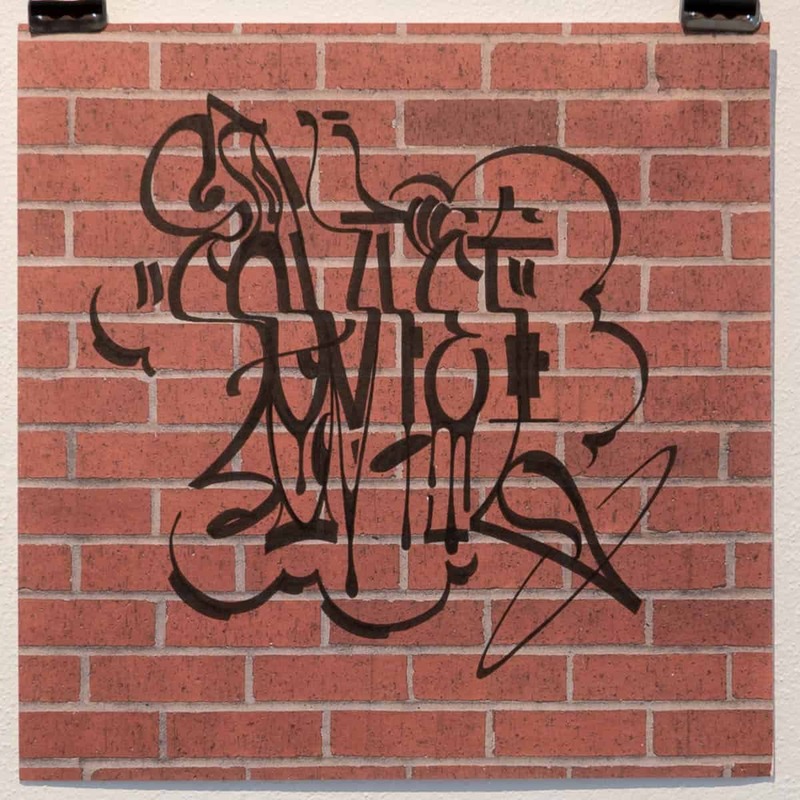 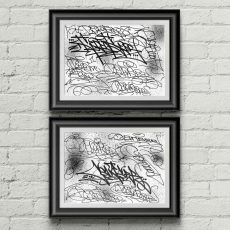 Three original Soviet NSF handstyles done on brick background paper are available for your collection. Three original Soviet NSF handstyles done on brick background paper are available for your collection. 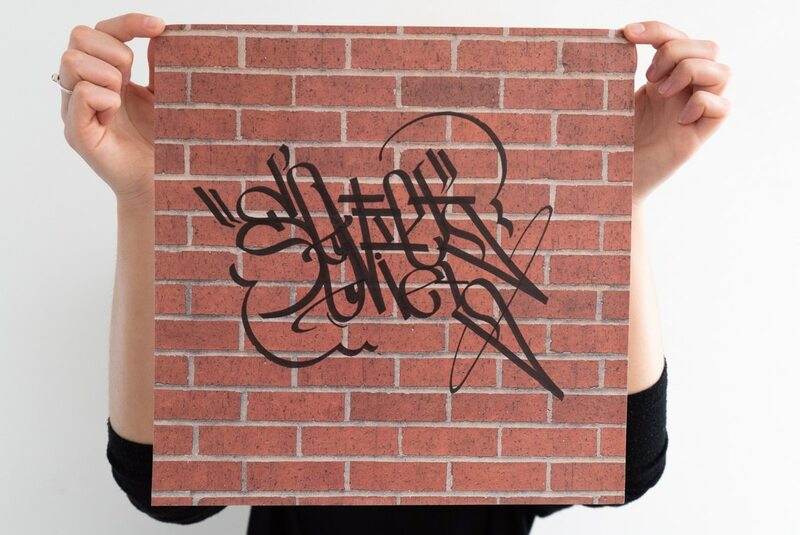 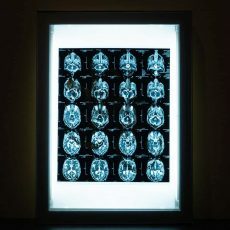 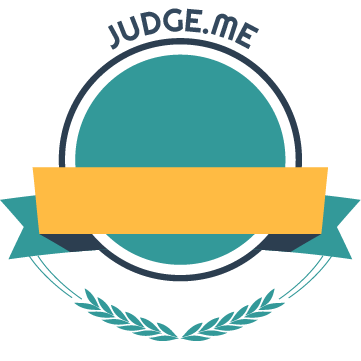 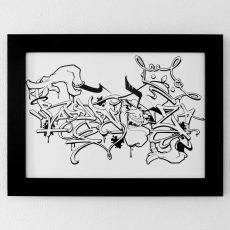 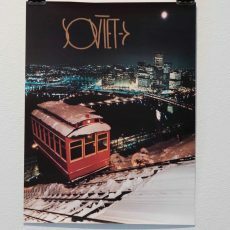 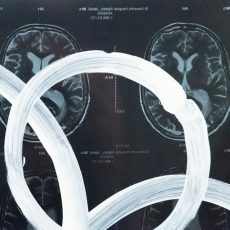 Each 12″ x 12″ work has a unique tag by Soviet on it and will look great framed.